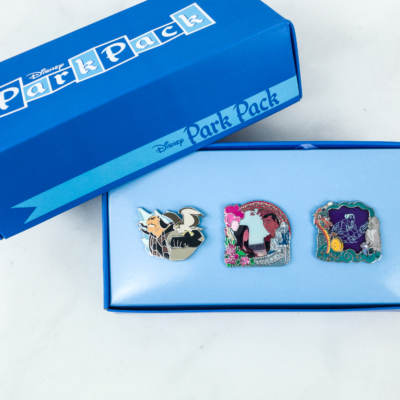 Here are the Park Pack 3.0 pins for January 2018! 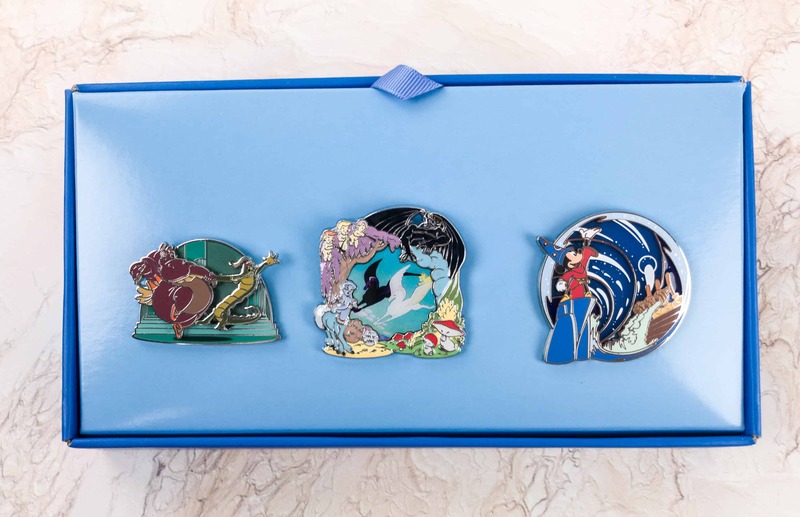 The Disney Park Pack Pin Edition 3.0 theme for this month is Fantasia! Fantasia 1940’s Dancing Hyacinth and Ben Ali Pin. 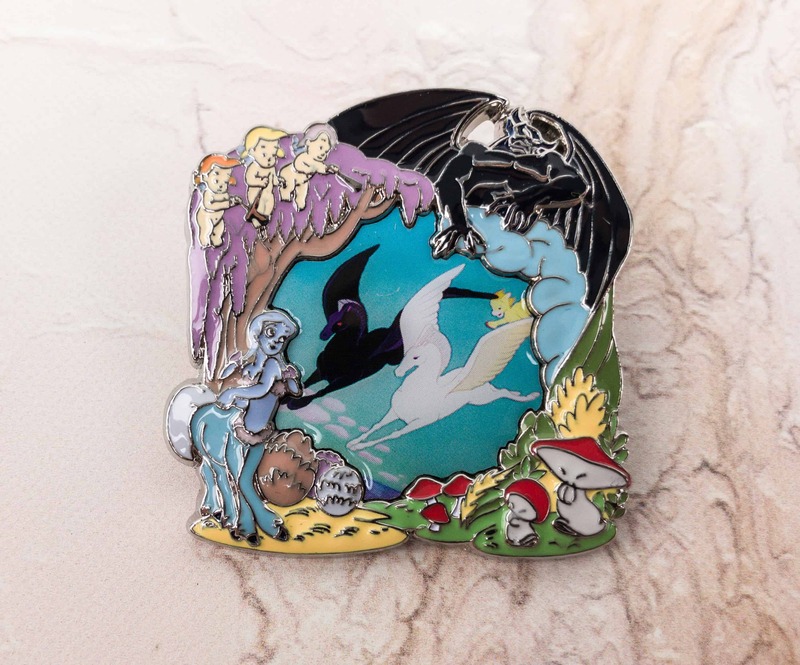 The characters featured on this pin are from the program “Dance of the Hours”, a comic ballet in four sections. 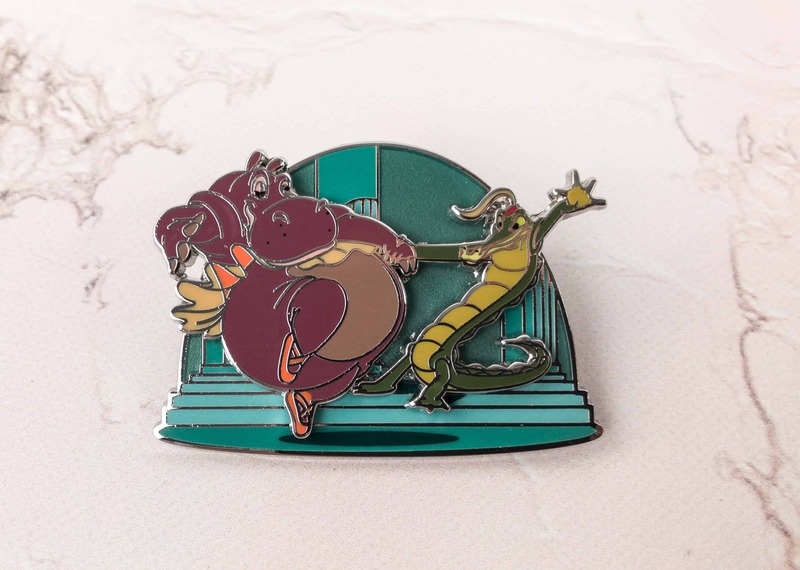 It shows the afternoon and night session characters Hyacinth Hippo and Ben Ali Gator dancing their hearts out. The finale finds all of the characters dancing together until their palace collapses! 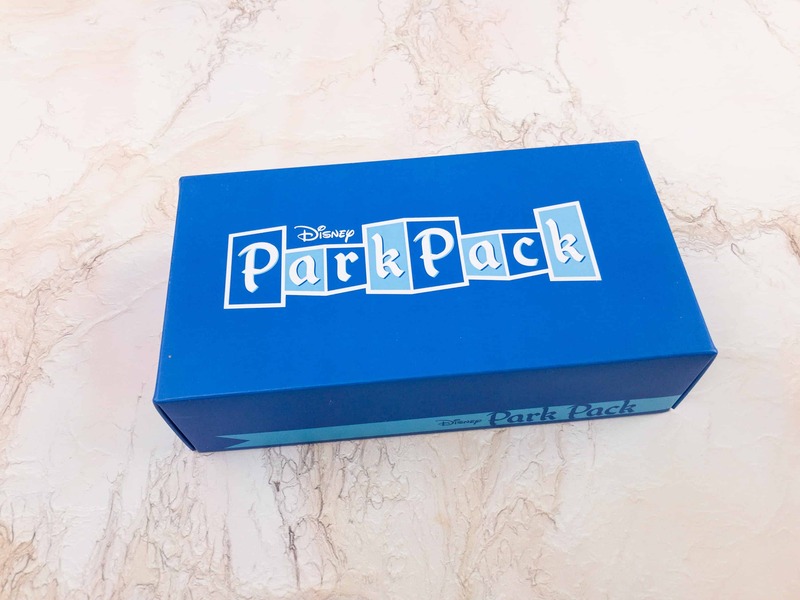 Disney Park Pack 2017 Fantasia Frame Pin Limited Edition LE. 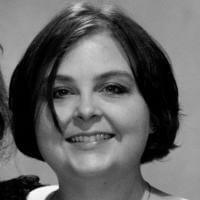 The second pin is a mix of the programs The Pastoral Symphony and Night on Bald Mountain/Ave Maria. The main picture shows the flying family of Pegasus and around them (as frame) are the other characters from the Symphony, Melinda the Centaurette and the Cupids. We can see on top a dark, devil creature who turned out to be Chernabog from Bald Mountain, one of the villains on the program who awakes and summons evil spirits and restless souls from their graves to the Mountain. Sorcerer’s Apprentice – A Spell to Stop the Flood Pin. This turned out to be my most favorite of all the pins in this set. 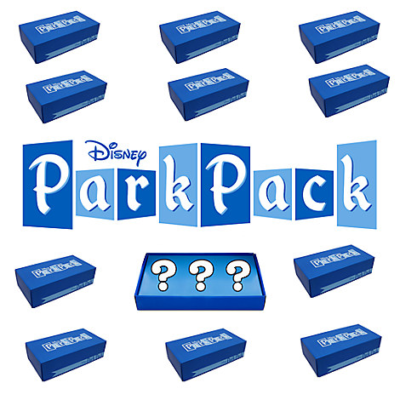 It is from the program The Sorcerer’s Apprentice where Mickey, as a young apprentice of the sorcerer Yen Sid, attempts some of his master’s magic tricks but does not know how to control them. 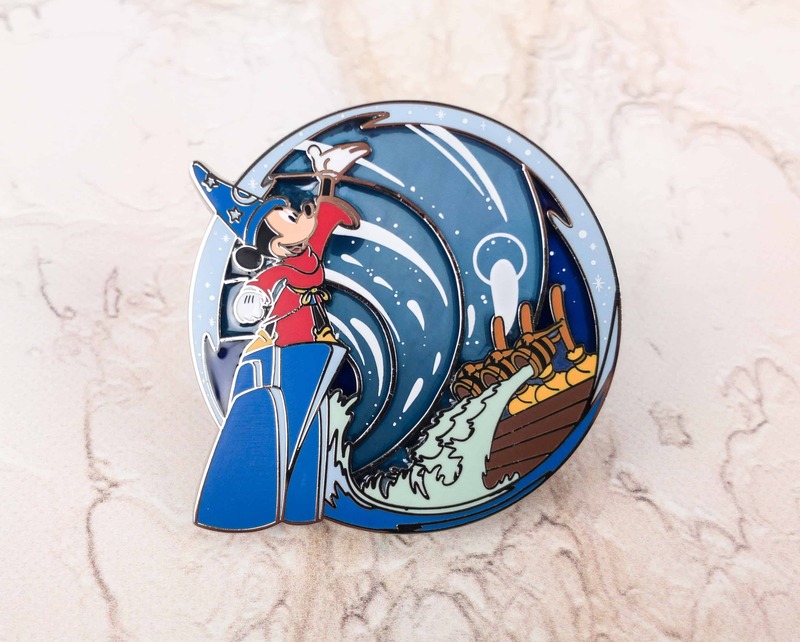 On this pin, we can see Mickey donning a red wizard’s robe, a magical blue hat with celestial design, and seen trying magic on a broom to carry buckets of water and fill a cauldron. This month’s pins featured fun scenes from Fantasia, so it was an auto-love. As always, everything is high-quality and worthy for display. 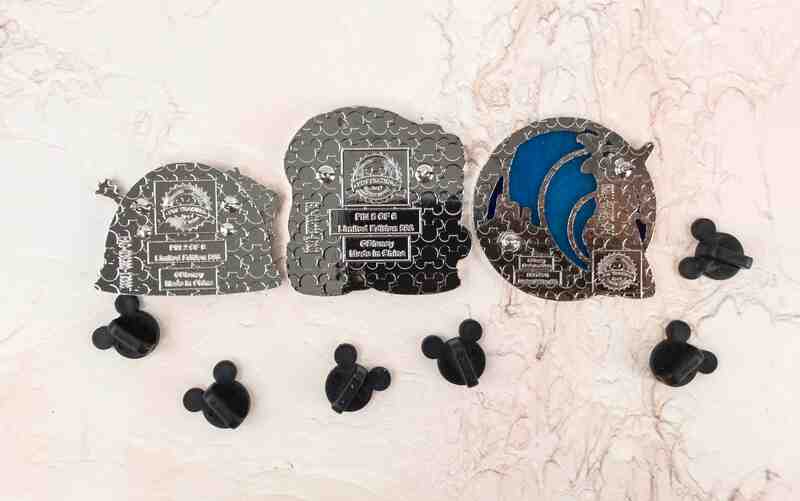 Of course, my favorite is the wizard Mickey pin, which really looks cute and magical. 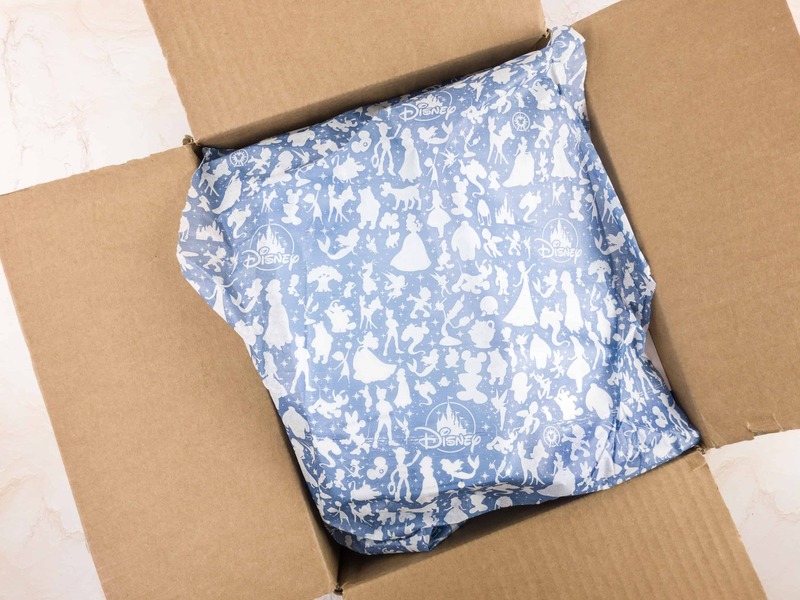 If you are a Disney enthusiast or a pin collector, this box is definitely worth a try!